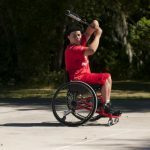 Many adaptive sports, such as wheelchair basketball, require special equipment. This equipment can be expensive, making it almost impossible for some people to afford. 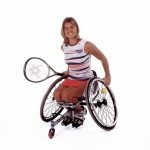 However, applying for adaptive sports grants can help supplement the cost of the equipment. Grant money is often awarded to a person by the funder for a very specific purpose. And applying for grants is both time-consuming and often confusing. These tips on grant writing will help you properly fill out your grant application. Meeting the funder’s expectations for the application process will greatly increase your chance of being awarded the grant. To be able to convince a funder that they should award you money, you first need to be able to clearly identify what problem you hope to solve with the monetary award. For example, if you want a basketball wheelchair, you need to know why. Is it to play basketball with your friends at the gym? Do you hope to participate on a team? How competitive do you plan to be? Socially, will this piece of equipment help you participate in an activity with your peers that do not have a disability, or will it help you become part of a new group of athletes that have disabilities? In other words, beyond just helping you buy equipment, what larger goal will the grant money help you achieve? And how will it help you do that? Networking is sometimes underrated. Developing a relationship with grantmakers can make a big difference in the quality of your application. 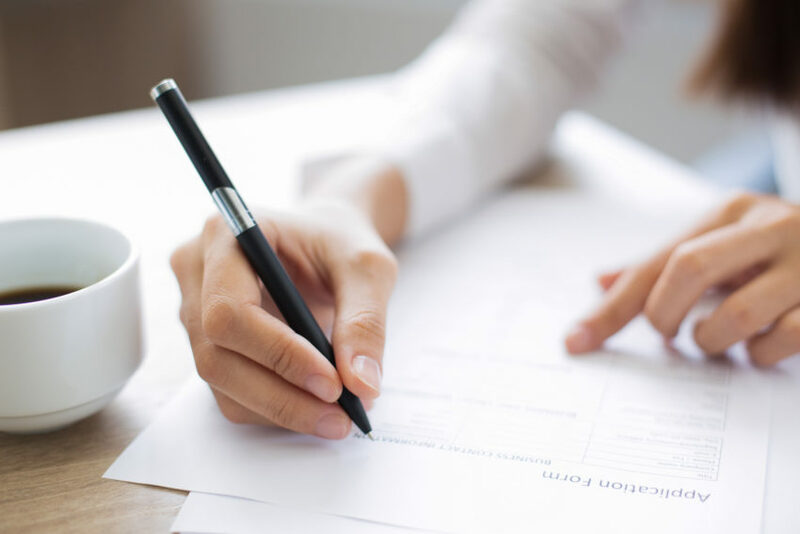 Gaining insight on the selection process, the criteria, and the availability of funds can increase your chances of crafting a persuasive proposal. For example, if you know your local charity offers a grant, you may want to talk to the members about their organization’s culture, values, and mission statement. 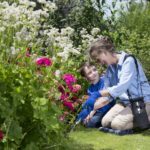 You may be able to find out who has been awarded the grant in the past, and learn what part of their application was the most compelling to the funders. Funders give people money to achieve very specific purposes, and you want to make sure you understand those purposes well before applying. You also want to know how much money is typically awarded, so you can make sure your request is reasonable. If possible, meet with one of the grant funders in person. If you are familiar to them, they will be more likely to give your application a close look. They will remember someone they’ve seen in person a lot more than a faceless name behind an application. Before filling out the application, do thorough research. You want to make sure you are applying to grants that are relevant to your problem. If giving you financial assistance doesn’t directly accomplish the goals the funders want to accomplish, then it will be a waste of time for you to apply. You will also want to consider where the grant is coming from. Is it a government agency, individual donor, private foundation, corporate foundation, or business? This may impact what angle you use when you make your request. You also must consider how well the grant money will fit your needs. Once you know what the goals of the funders are, you need to decide if being awarded the money would keep you from accomplishing your own goals. Most grants have very specific restrictions. Is this grant a one-time grant, or is it renewable? How will the money be distributed to you? If you accept this grant, are you allowed to receive other grants as well? Don’t be dishonest about your goals just to impress the funders. If you receive the grant, you will then be stuck following their rules. For example, if the funders have a passion for wheelchair basketball teams, but you intend on only using your chair to play basketball with your friends, don’t misrepresent yourself by saying you intend on playing competitively. You may be required to provide proof of how you’ve used the funds after the grant has been awarded. Know the timeline for your application submission. If you are late, all your work will be wasted. You will want to make your own personal timeline based on the grant application timeline. This will help you set deadlines for work that needs to be accomplished so that you can finish it and review it before having to turn it in. For example, if you need to provide forms from your doctor, you should set an early personal deadline in case it takes a long time for your doctor’s office to process your request. 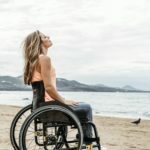 Following all of these tips, and turning in your application on time should significantly increase your chance of being awarded a grant and will put you closer to your goal of purchasing adaptive sports equipment.